Give the gift of gardening. Don’t know what to give that gardener in your life? 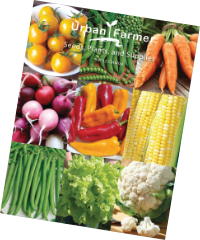 Let them choose with an Urban Farmer gift card! Give the gift of gardening! 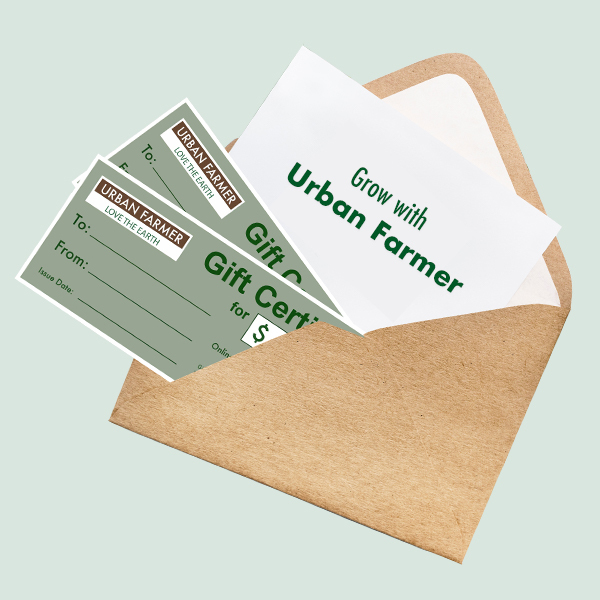 An Urban Farmer gift certificate is the perfect gift for any gardener — a gift certificate will automatically be emailed to your specified recipient. No standard shipping charges apply to gift certificates.